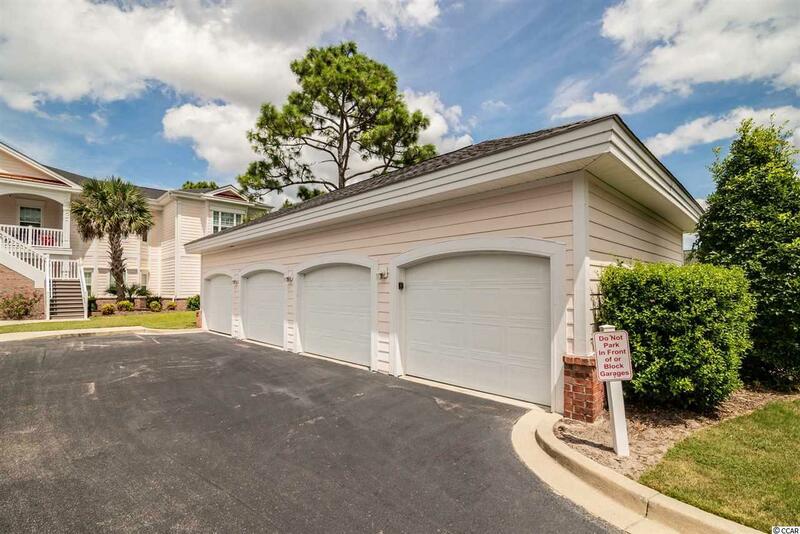 Amazing first floor Avian Forest unit with private garage and access to Litchfield By the Sea. This unit 4BR/3BA unit is only 2 years old and has been wonderfully maintained. 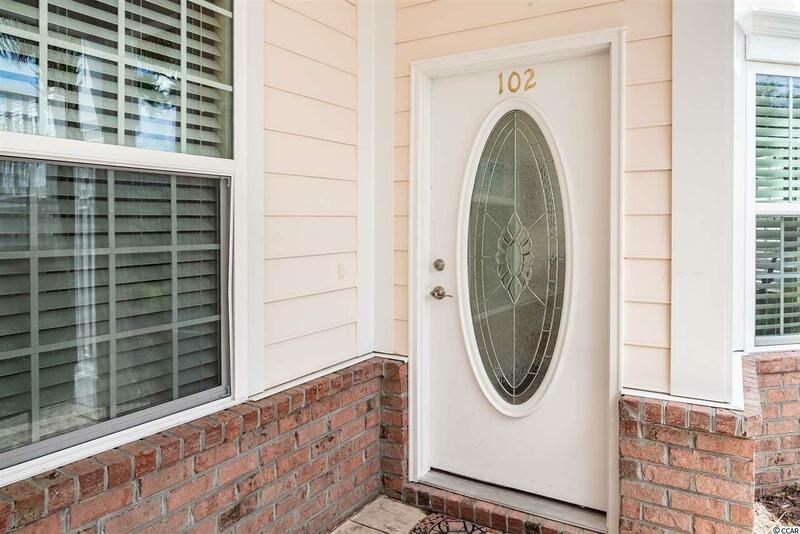 This unit still smells new and features granite countertops, stainless steel appliances, custom blockout drapes, washer/dryer, screen porch, 10ft ceilings, and much more. 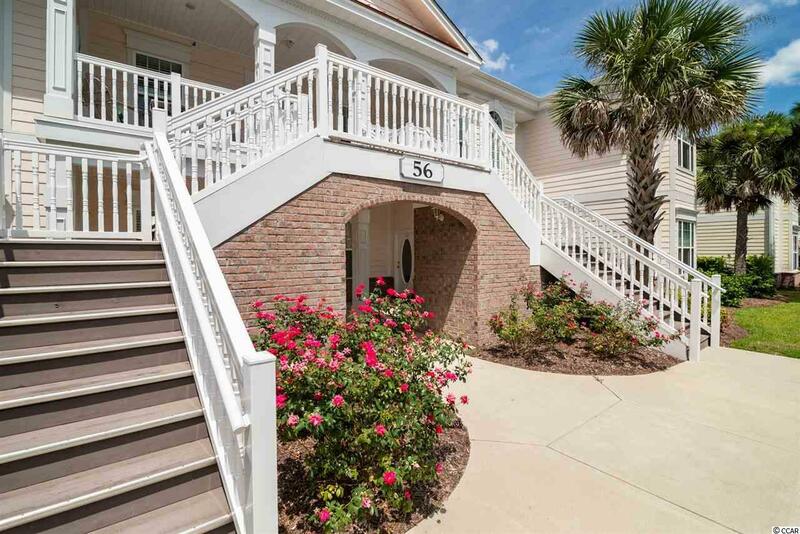 Located in Pawleys Island this property offers quiet, classic comfort in a wonderful community with access to award winning golf, beautiful beaches and great restaurants. 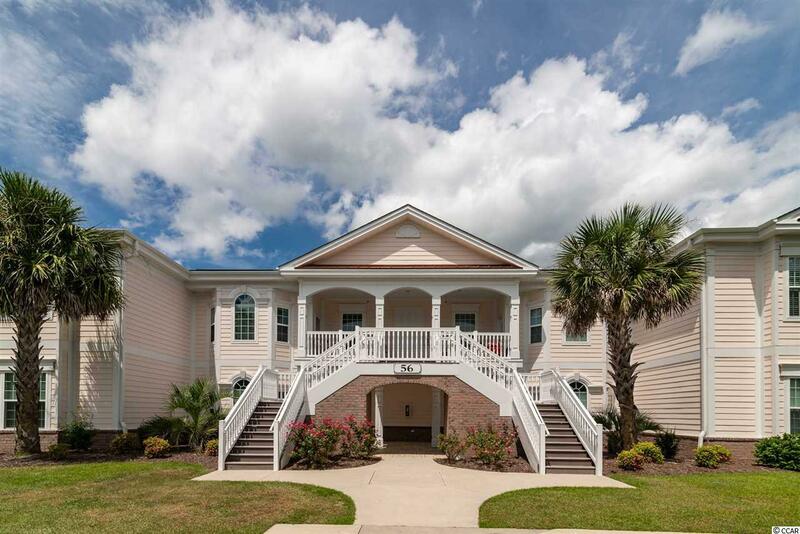 Located close to shopping, schools, library and just a short golf cart ride to the beach. The Avian Forest community allows short and/or long term rentals. Call today to schedule a showing.